Special Collections and Archives student assistant, Mowana Lomaomvaya, is a senior, graduating in May 2019. 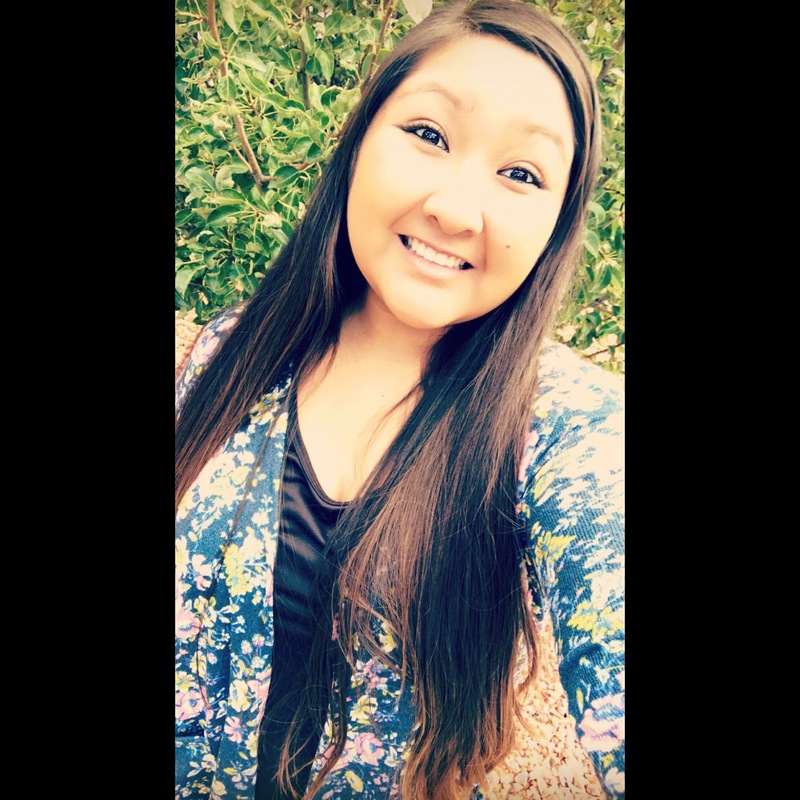 Mowana is studying anthropology, archaeology, and history at NAU. 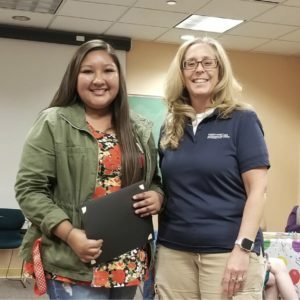 Since May of 2015, Mowana has been working as a student employee for Special Collections and Archives in Cline Library, processing collections, digitizing content, and learning history and culture of the region. Mowana is the 2018 spring semester recipient of the Mary Crawley Scholarship, awarded to a library student employee in honor of Mary Crawley a past student supervisor. Mowana Lomaomvaya (L) and Director of Communication and Development, Kathleen Schmand (R). Please join me in congratulating Mowana and wishing her the best for her internship at APS!